A backyard shed was destroyed by a fire estimated to have caused $50,000 of damage Sunday. A cyclist was passing a house at 7 Pegler St. when he heard cries for help coming from the backyard, according to the London Fire Department. When he found the backyard shed on fire, he called 911 and helped the residents evacuate. He also rescued two dogs inside the house and tried to use a garden hose to douse the flames, but was driven back by the heat. 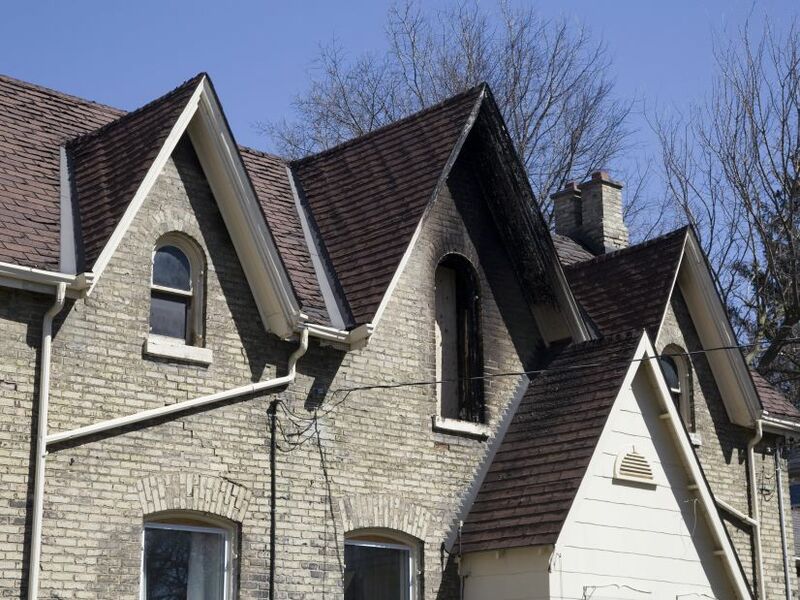 No one was hurt in the blaze, but a nearby cinderblock smoke house was also damaged, as well as the rear siding on the house at 7 Pegler and the house immediately to the north. The cause of the fire is still under investigation. via Backyard shed in London destroyed by fire | Metro.